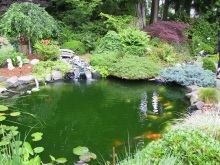 Cascade Natural Home Maintenance, located on beautiful Whidbey Island, provides specialized and personal service for your all your home maintenance needs. 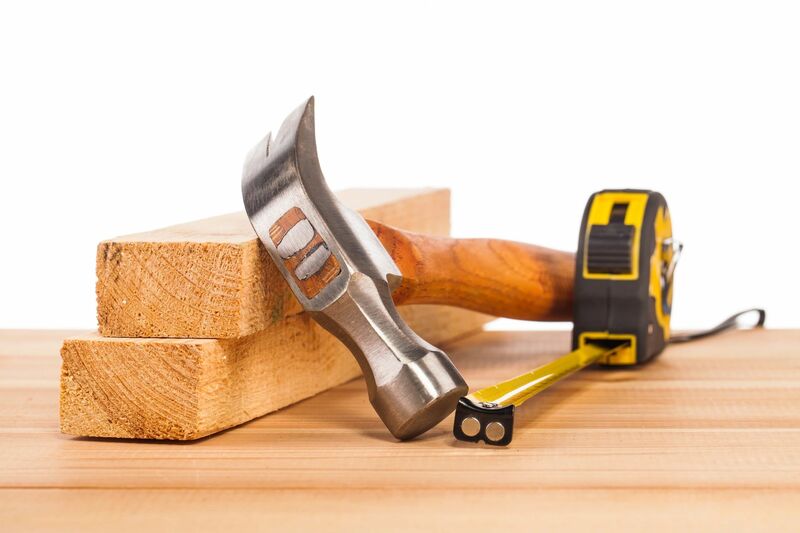 Family owned and operated since 1987, they’ve been providing expert services from basic handyman repairs to major remodels. Their workmanship speaks for itself. They do not cut corners. The goal at Cascade Natural Home Maintenance is to provide you with results you’ll be satisfied with, and proud of for years to come. 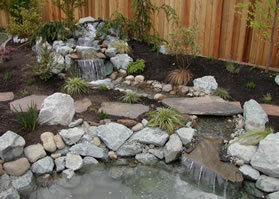 Have you thought about enhancing your landscaping with a pond, or water feature? 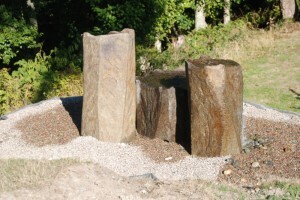 With years of design and building experience, they’ll create a truly unique water experience to bring pizzazz and beauty to your landscaping. 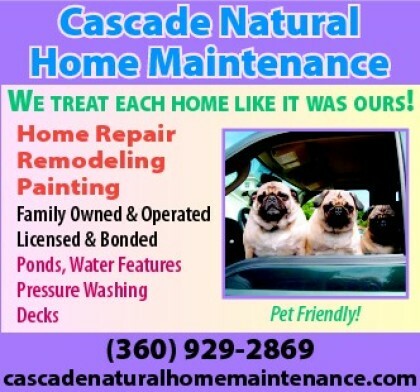 Licensed, bonded and insured, you can count on Cascade Natural Home Maintenance to do the job right the first time. Call today to see what they can do for you!